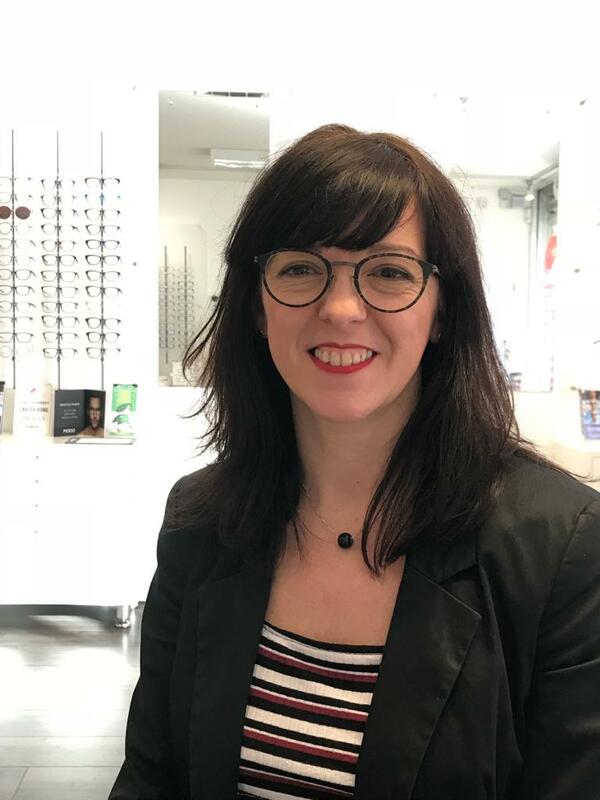 Your eyes are as unique as your fingerprint, so why would you choose an optician that doesn't deliver you a tailored service? That is why we opened Oval Eyes in 2012, to meet your individual needs and to help you experience the clear, effortless vision you deserve. 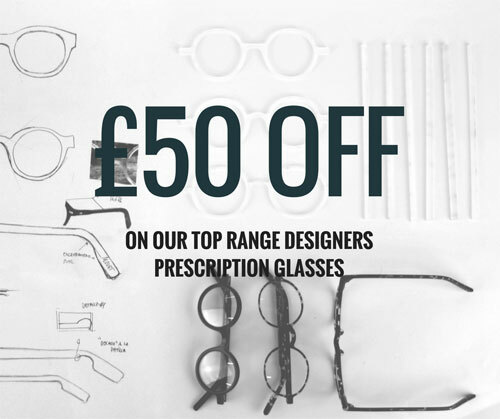 Unlike many high street opticians, we don’t focus our attention on sales. We look after your individual requirements and take the time to find the treatment that your eyes need. All delivered with a warm welcome and outstanding customer service. We are a contact lens specialist centre, equipped with the latest topography imaging technology. This allows us to take ‘corneal map’ images of your eyes and use the information to fit any type of contact lenses, no matter how bespoke they are. 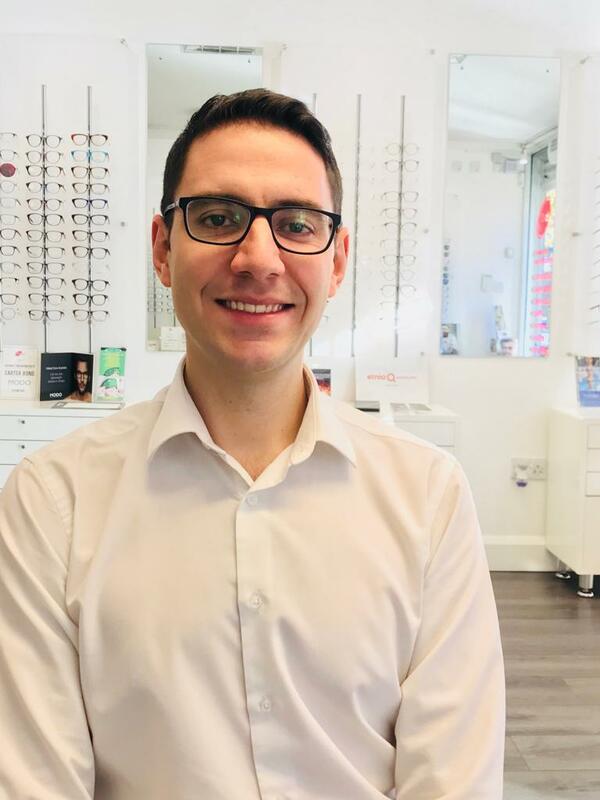 This also allows us to be one of the few optometrists in London to offer an alternative to laser surgery and Myopia Control, or short-sightedness to enfoy a life without specs or contact lenses during the day. Because we are independent, we have the time to make your visit a truly personal experience. This also means you’ll find a stylish range of glasses here, which are unique. We are always on the lookout for the latest exclusive designs, materials and colours to add to our collections. 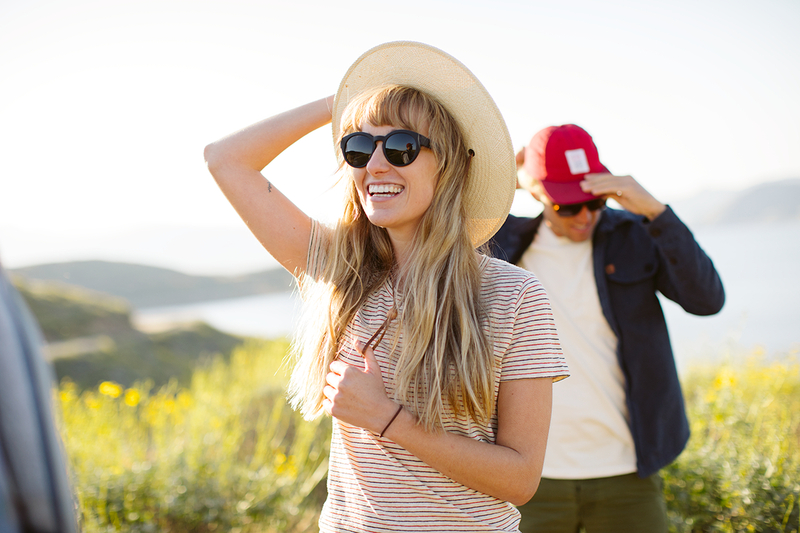 We believe there’s a perfect pair of frames out there for everyone and we want to help you find yours! We’re delighted to offer all of our services in English, Portuguese and Spanish, so please do let us know which you would feel most comfortable using. I qualified as an optometrist in 2002 and hold a Masters in Clinical Ophthalmology, from the prestigious University College London (UCL). 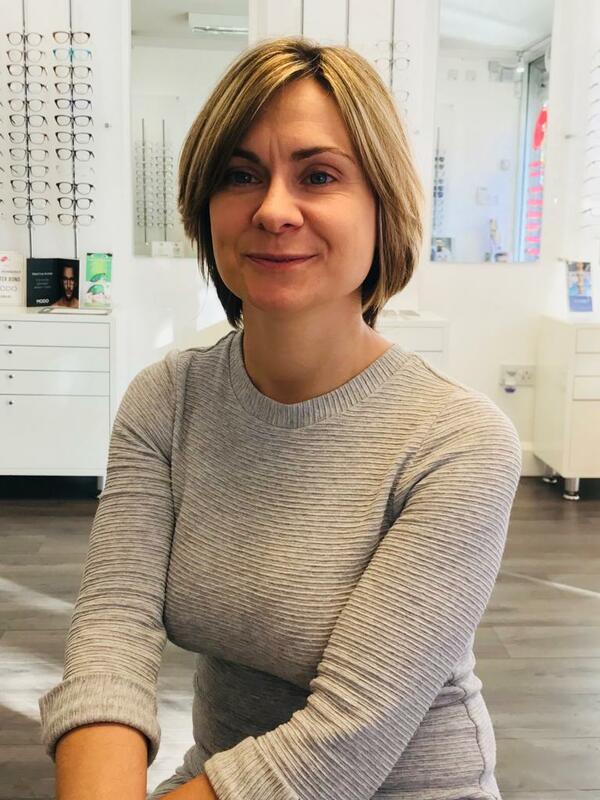 I worked as a specialist optometrist for 12 years at Croydon University Hospital and spent a further two years at University College London. I qualified as a dispensing optician in 2004. 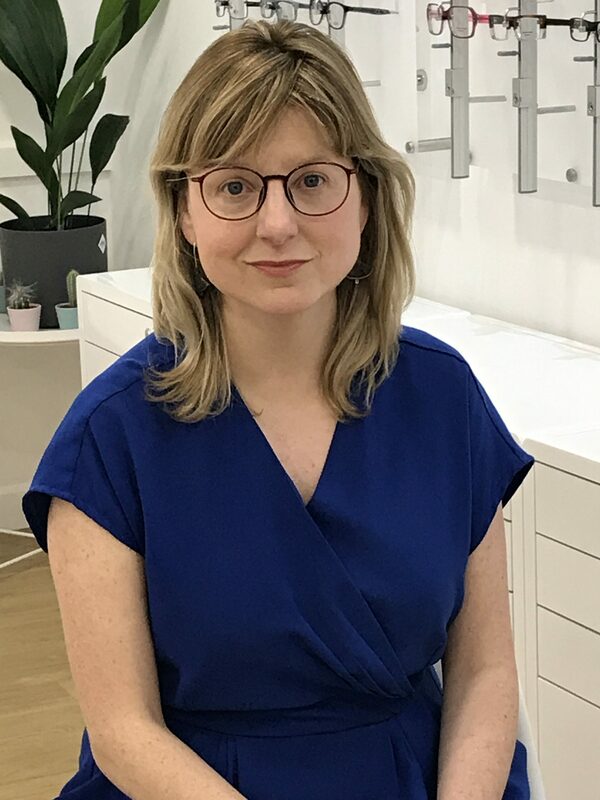 I then began working at a central London practice, where I gained a wealth of experience in spectacle lens choice and specialist frame fitting.In 2006 I re-qualified as an optometrist, at City University, before joining a busy practice in south London. I have worked in the optical industry since 2009 and have experienced every single aspect of the profession. After graduating with my Masters in International Business I joined Oval Eyes. Here, I am in charge of all online and offline marketing, as well as all administration.. I wanted.They have a really good selection at good rates. say their after care service is excellent too. Couldn’t recommend them highly enough. 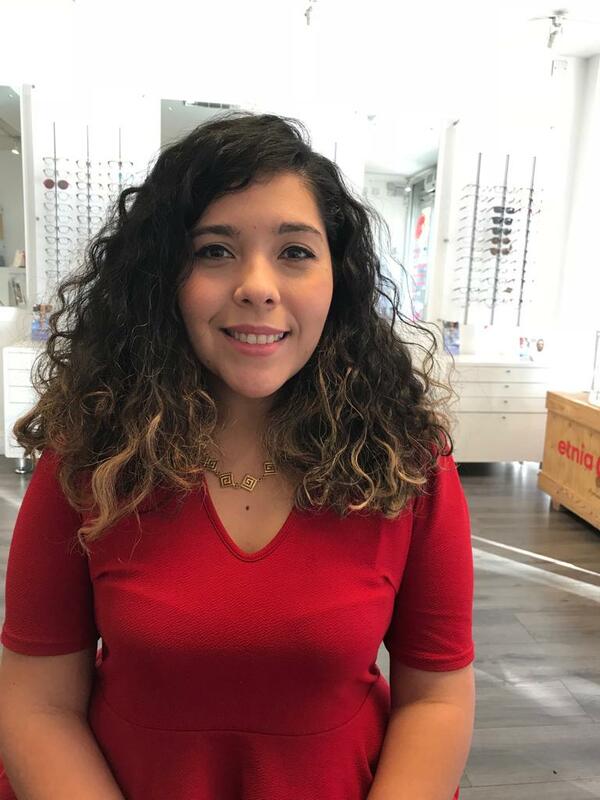 for you leave happy with your new glasses !!! Many Thanks to all the staff !! (even for a slight hypochondriac like me!) a joy! coming in to the shop a pleasure! £50.00 Off Top Designers Now!